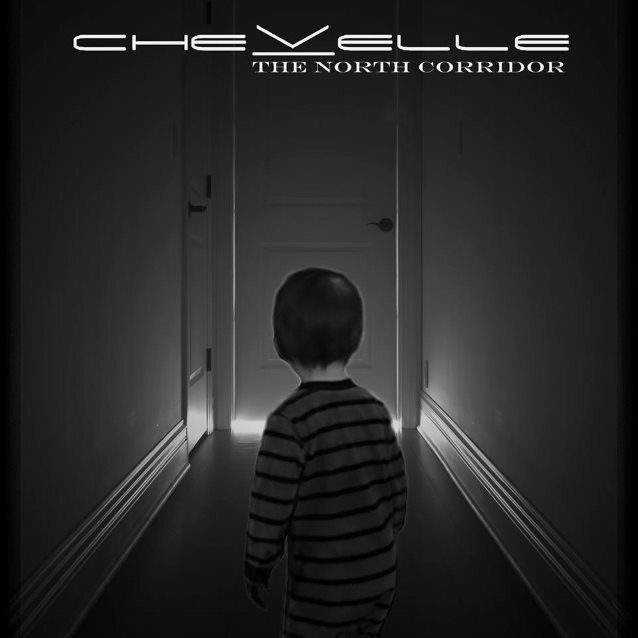 CHEVELLE has set "The North Corridor" as the title of its next studio album, tentatively due in July. The CD was helmed by Joe Barresi, the American record engineer and producer who has previously worked with bands such as KYUSS, MELVINS, TOOL and QUEENS OF THE STONE AGE. The first single from the effort, "Joyride (Omen)", is expected to arrive later this week. It's not clear at the moment how the band will be releasing the new album. "La Gargola" was the last on its original contract with Sony Music, and frontman Pete Loeffler told The Pulse Of Radio at the time he was not sure how the band would proceed after that. "You know, in a perfect world, we'd like to just do it all on our own," he said. 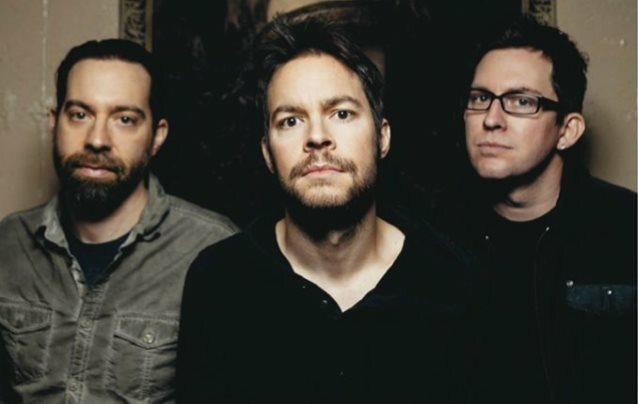 "I think that's what every band probably, after five or six records, probably wants to do. I mean, you want more control — I mean, I do. Hey, I'd love to put out my own music. If that can be possible, we would probably do it."